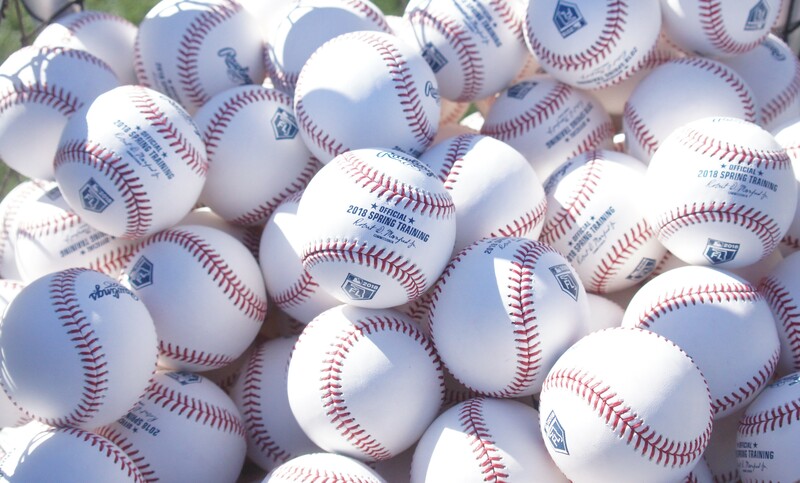 The 2019 MLB season is in full swing now and there a are some surprises right off the bat. With over 200 free agents moved in the off season I guess you really do not what to expect when gauging how the newcomers with perform in their new city. However, there is some level of expectation that is upside down, for example, the defending World Series champion Boston Red Sox in the early cellar of the AL East and the Tampa Bay Rays sitting atop the only team above .500 at 10-3. 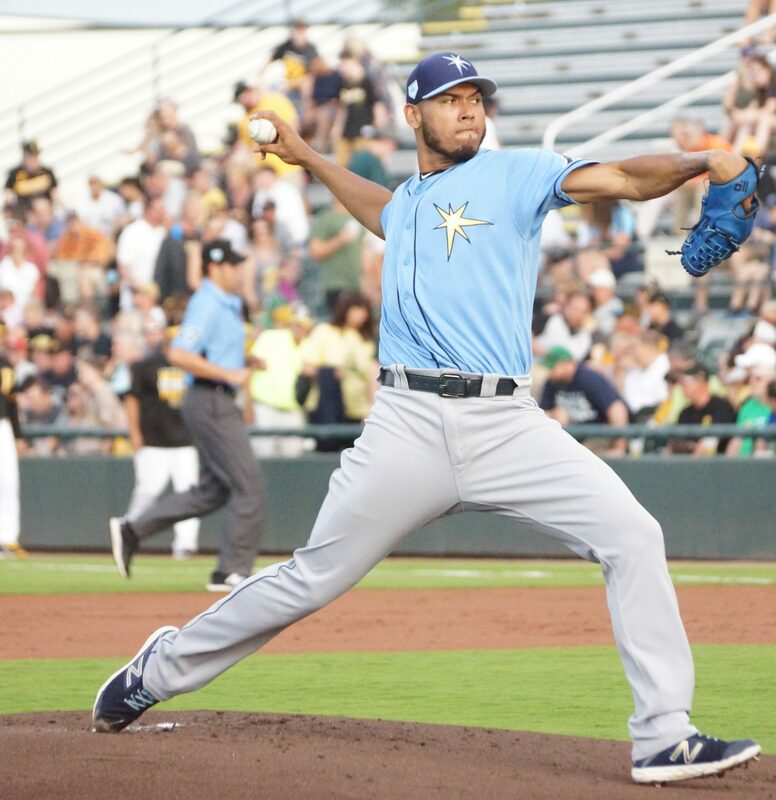 The Red Sox Rick Porcello, Chris Sale and David Price a combined 0-6 with an average ERA 9.50 and the Rays’ Charlie Morton, Tyler Glasnow and Yonny Chirinos 7-0 with a 1.18. But ah yes, the MLB season is a marathon not a sprint, but these stats certainly make for great April baseball bantering. As far as named free agents, Bryce Harper going to Philly undoubtedly is the biggest. Harper off to a good start hitting at .314 with 4 HR and 8 RBI. The Phillies are 7-4 are in a three way tie with the Mets and Nationals. As far as named free agents, Bryce Harper going to Philly undoubtedly is the biggest. Harper off to a good start hitting at .314 with 4 HR and 8 RBI. The Phillies are 7-4 are in a three way tie with the Mets and Nationals, so feel free to check on every game odds provided by SBD to see how their chances might change weekly. 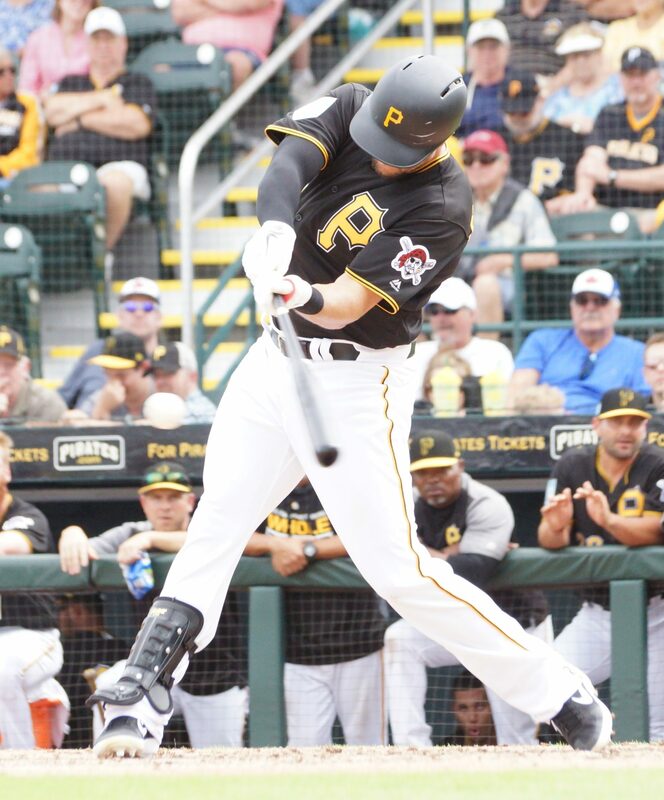 Free agents are all over the place with performance early in the year and then there guys like Lonnie Chisenhall of the Pirates and Troy Tulowitzki that are out of the line-up. 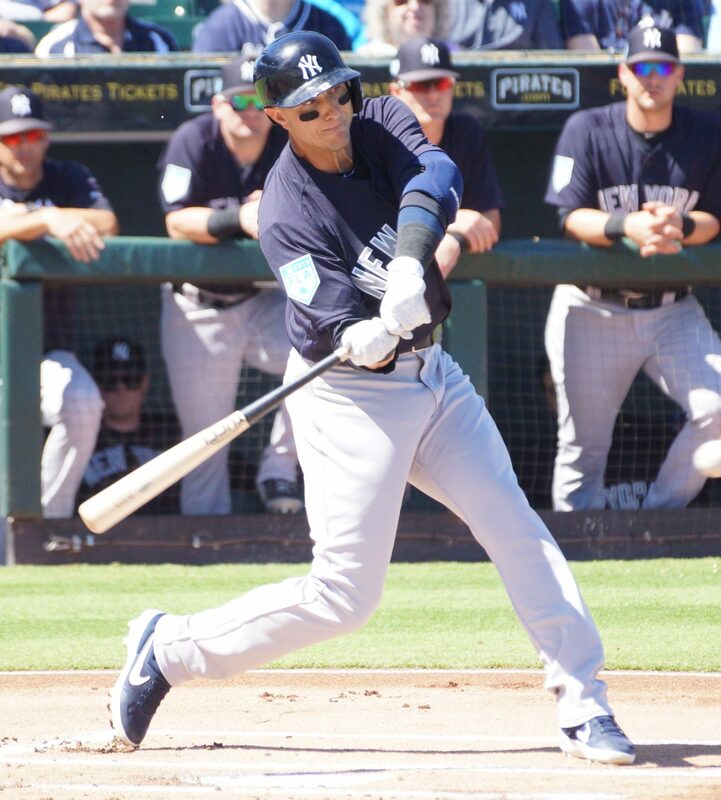 Chisenhall did not make it out the rigors of spring training getting ker-plunked on the wrist to break it and Tulowitzki batted .182 in only five games here in 2019 before getting injured with a left calf boo-boo. The Seattle Mariners tearing it up in the AL west since opening in Tokyo Japan by sweeping the Oakland A’s in two with Ichiro coming back for his swan song farewell tour. The Mariners are a sizzling 12-2 and free agent SS Tim Beckham tearing it up hitting the cowhide off at .386 with 4 homers and 11 RBI. Let’s see… Harper $330 million… Beckham $1.75 million… let’s watch this play out. I think Harper is the biggest non-team, me player baby in MLB. Let’s Tim! Seattle and Tampa Bay are the only teams putting distance between the themselves and the rest of their respective divisions every only division for the most part is evenly arrayed. But remember fans, it’s MLB, there’s what somewhere between 150 to 3 million games left per team who are favorites to be in the playoffs?